Because I suffered pneumonia around October and had to recover from it, this is my first and only Inktober piece for 2015. During my recovery phase, I got a bit better and decided to get the ball rolling by doing some inking on my moleskine sketchbook. 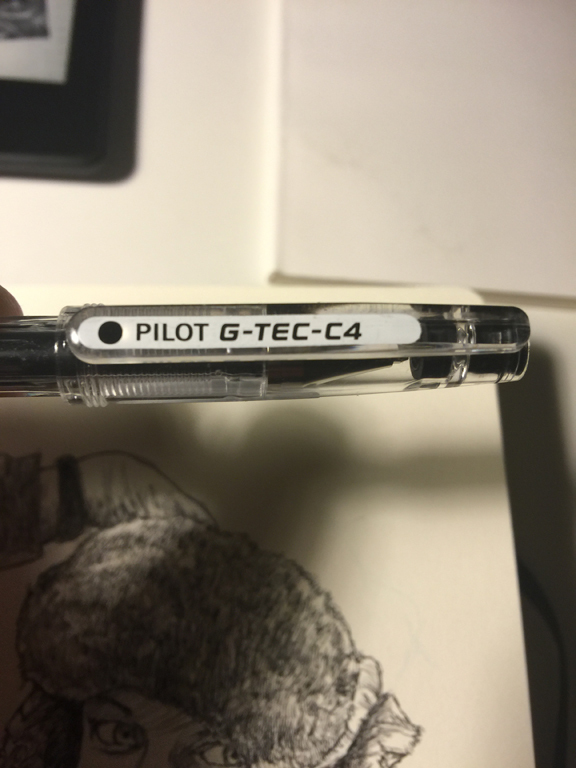 I used a Pilot G-Tec C pen that I bought recently which I really enjoyed using and I find this to be one of my favorite pens to use now. This is my gothic theme of a character with pulcinella mask which is like a venetian culture of secrecy and a rapier blade walking down the cemetery towards some unknown destination while the statue weeps, perhaps that someone is about to meet his or her fate in death.